I’ve grown up making it know to others I am not a girly-girl. I never understood why playing with dolls, braiding hair, and wearing pink made me shudder, or why playing dress ups, engaging in gossip sessions and going on girl’s only weekends away (especially if they were hens – seriously, kill me now!) was my idea of hell. While I certainly don’t mean to generalise by suggesting all girls loved that which I detested, I’ve come to a realisation the reason I didn’t like being associated with the traditional gender role of a girl was my fear this would be seen as a sign of weakness. Being a “real woman”, the one who can thrive today means having to be tough, assured, independent. At times, even a little masculine. Right? Well, who knows at the end of the day. But what I do know is this – there has never been a more exciting time to be a woman, particularly for those of us fortunate to be born in safe, trouble-free countries. Yet, our fortune comes with its own set of challenges. We are navigating the world full of paradoxes – careers and motherhood, fashion and finance, progress and inequality, independence and companionship, organic food and stressful lifestyles, contraception and infertility, social media and loss of privacy. Today’s woman is equal parts confident, gentle, assertive, compassionate, informed, tested, protective, vulnerable, financially independent and overwhelmed (by choice). 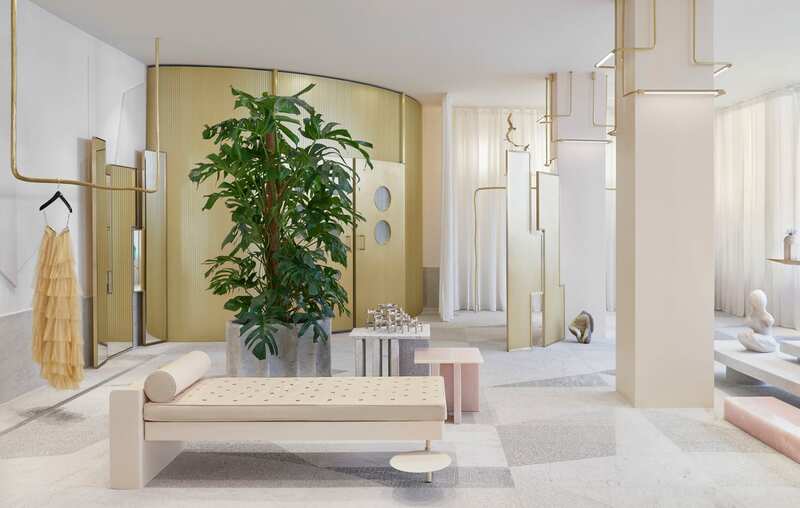 Oh boy, things are complicated, and designing for us today is equally convoluted – responding to our many clashing desires, and translating them into products, brands and interiors is perhaps more challenging than ever. 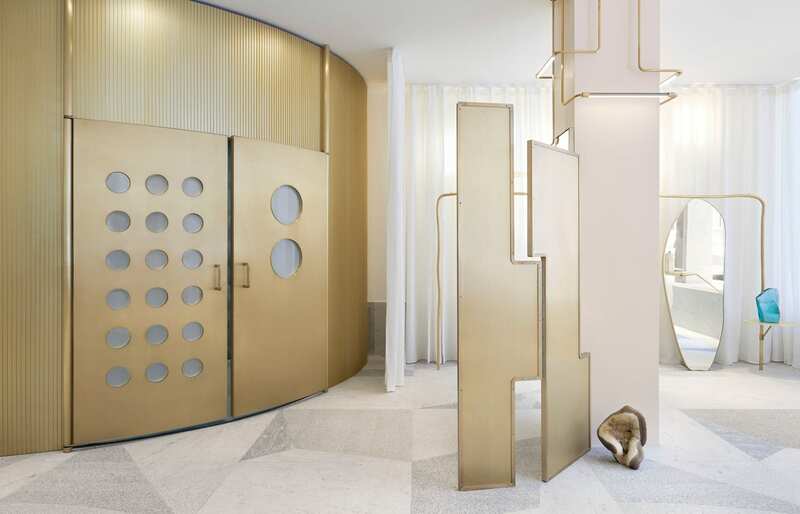 So how do today’s most exceptional retail environments go about achieving this? How do they appeal to women’s vitality and our multifaceted aspirations? 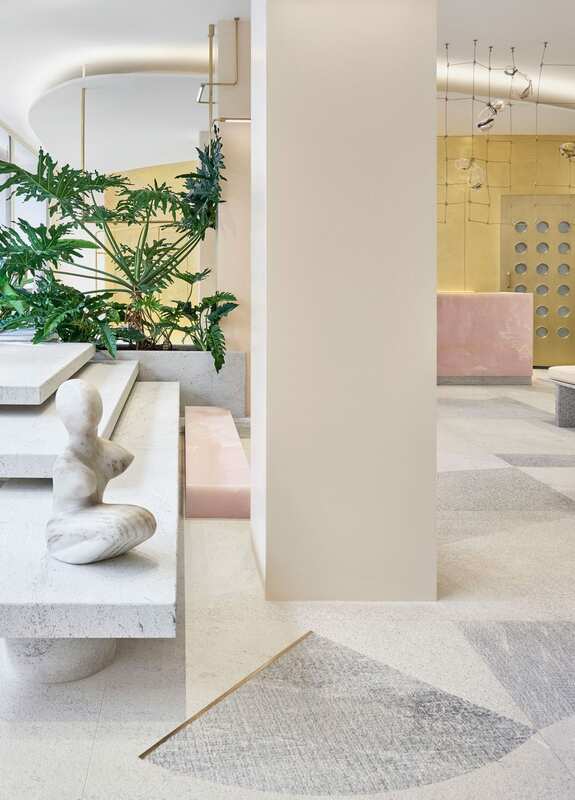 There’s an emerging breed of retail interiors designed for women, which feel like spaces that just get us. They are layered, tactile, nurturing, inclusive, and more than a little unexpected. And while utterly and unapologetically feminine, they dodge tired clichés. Much like the women of today come in all shapes, sizes and varying interests, the singular image of what a feminine interior looks like is rapidly shifting. 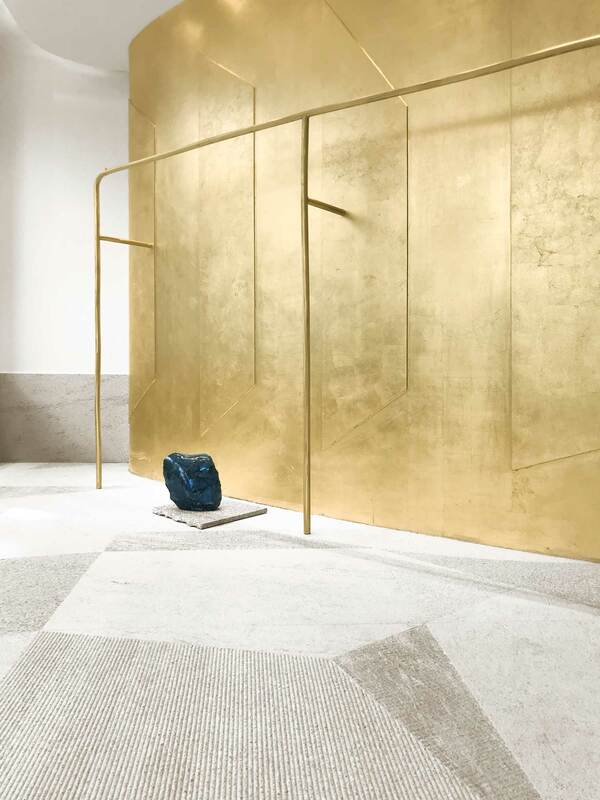 Our friends at forte_forte show us, once again, how this is done in their brand-new boutique in Paris. 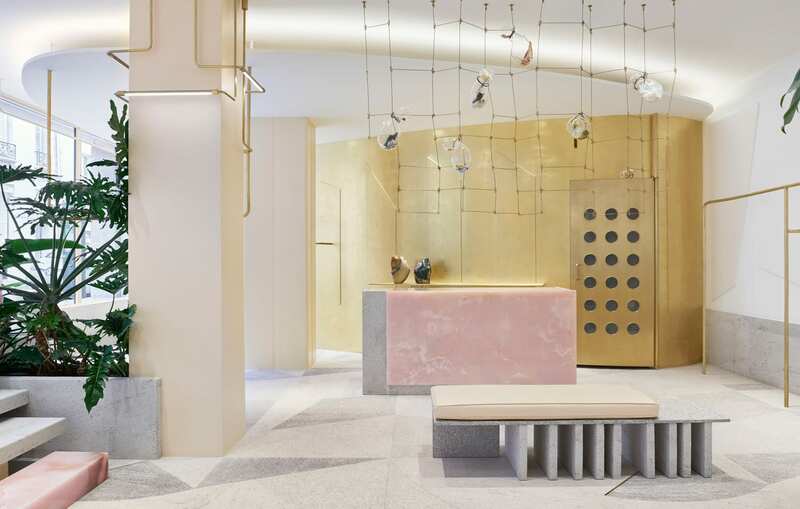 You may remember our recent coverage of their superbly beautiful first boutique in Milan, so I thought it would be wonderful to see how forte_forte’s brand values have been embodied and reinterpreted inside their second boutique in a different city. 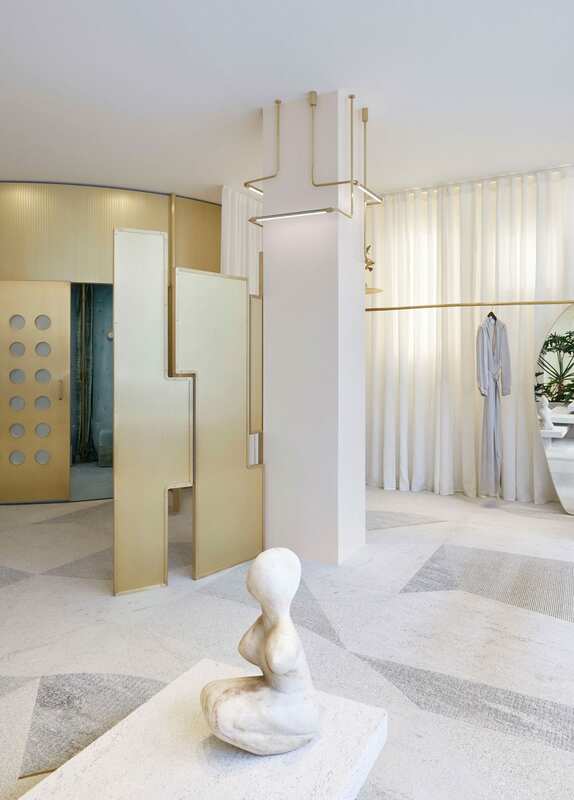 Related: Forte Forte Milan Boutique by Art Director Robert Vattiliana. 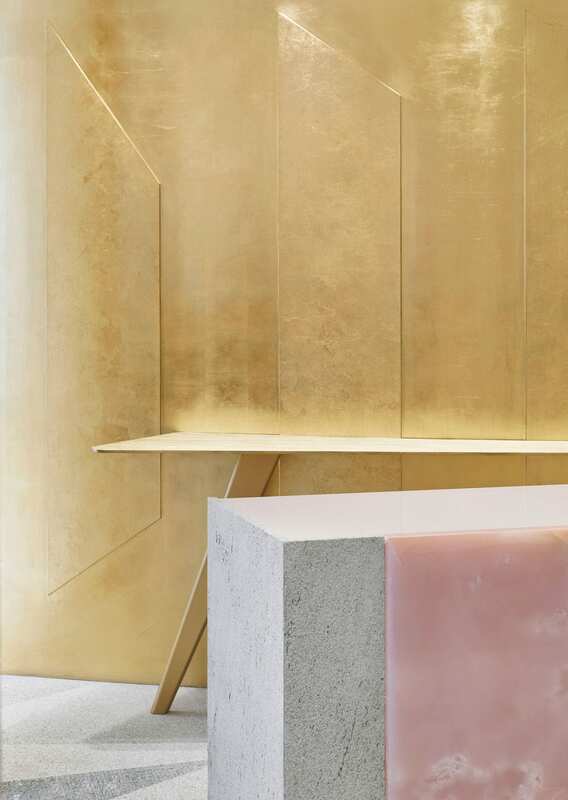 Located at Rue de Grenelle 11, in the heart of Paris’ 6th arrondissement, forte_forte boutique is conceived as a spatial extension of the tactile and emotional values that define the unique spirit of the brand. 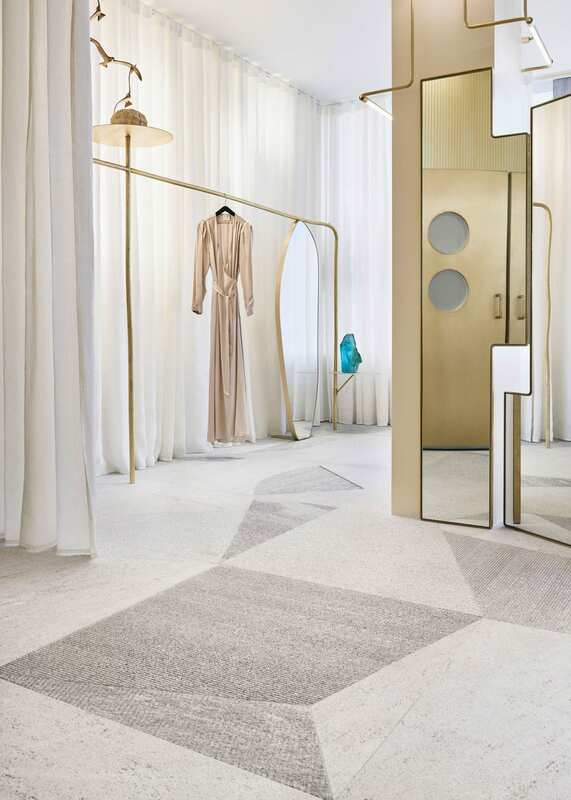 A delicate yet powerful aesthetic pervades the interior, linked closely to the intimacy associated with forte_forte garments that remove the distance between the clothes and the wearer. 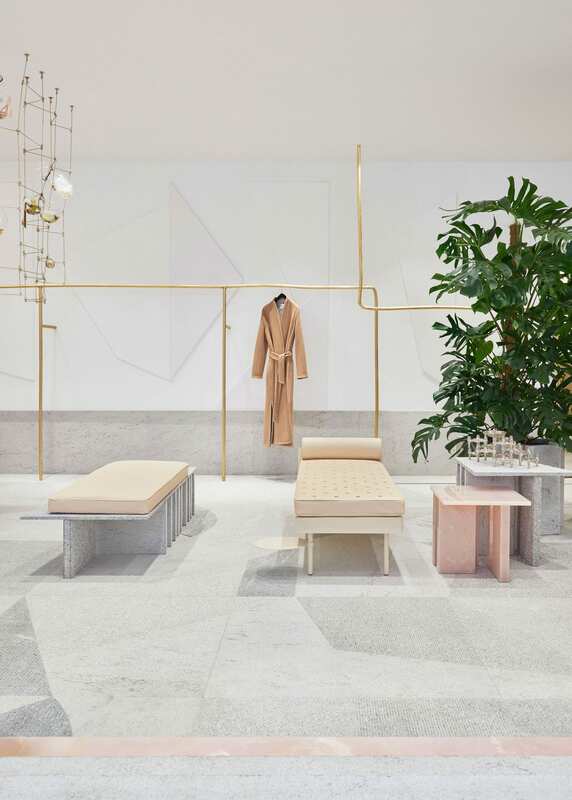 Once again executed by art director Robert Vattilana and Giada Forte, co-founder of the brand, this retail interior conveys a sense of visual harmony and the familiar while avoiding any pre-conceived ideas about what a retail space for women should look like. 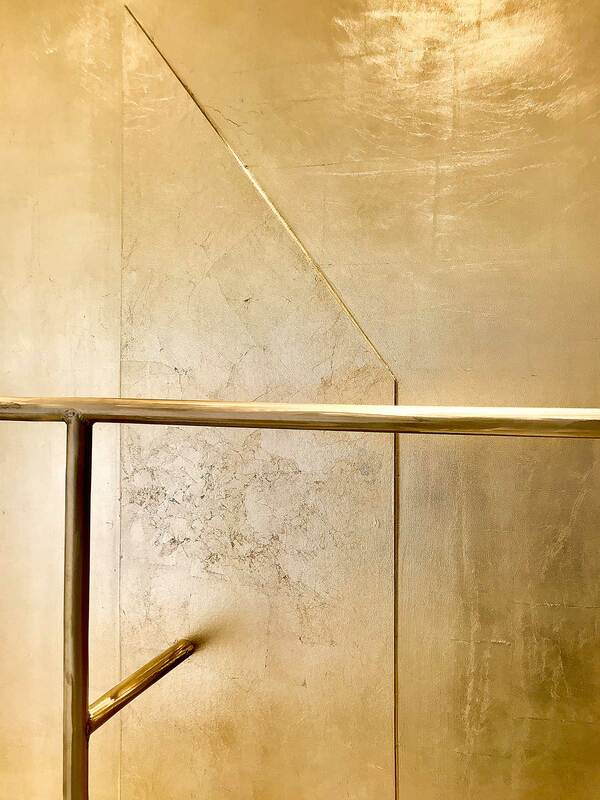 Marking the entrance, a solid block of pink onyx touches the floor acting as a step. The entire space is permeated with the warmth of the imperfect human touch, palpable in the treatment of all objects and finishes. The balance of contrasting elements creates a harmony that’s full of surprises, in which delicacy and assertiveness blend with one another. Granite takes the leading role in this interior, appearing on floors, walls and furnishing elements. 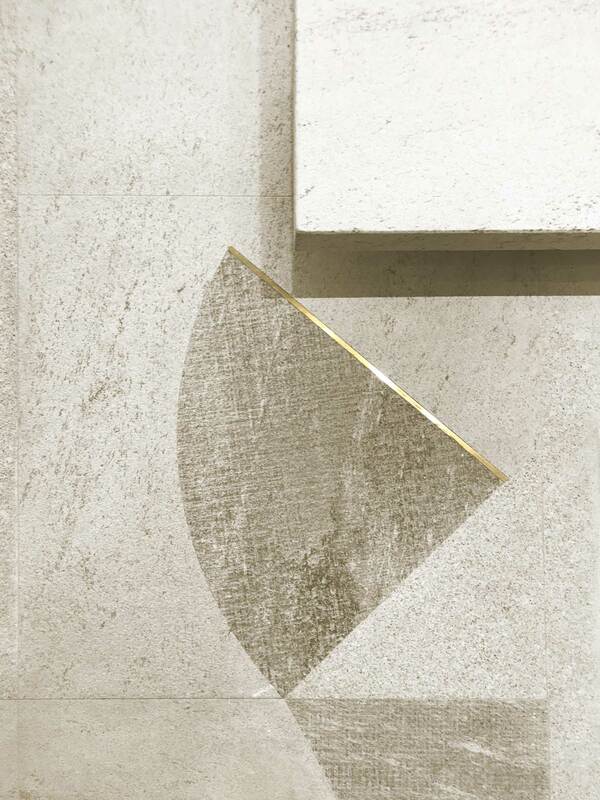 Here it is mixed with luminescent traces of quartz with brass insertions, or laid in geometric patterns that play with the stone’s masculine solidity. 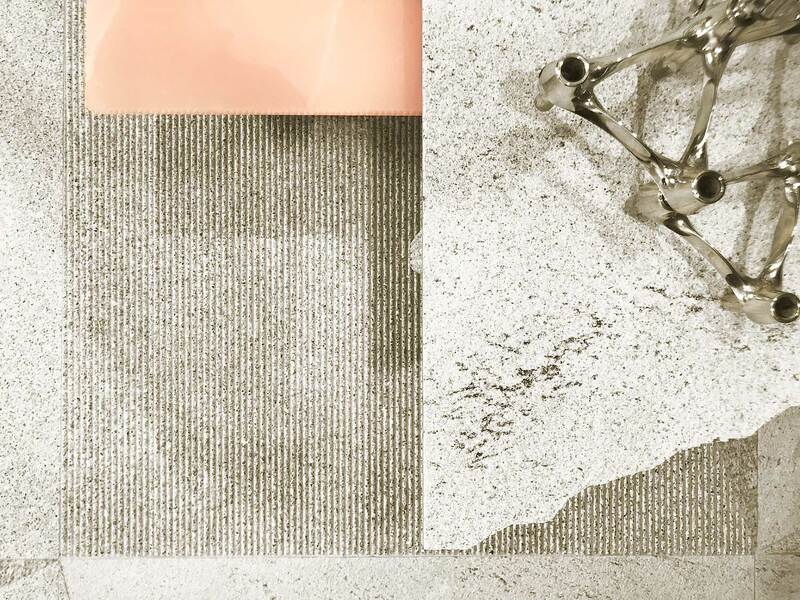 Pink onyx adds a precious, feminine presence in the form of the small table, part of the transaction desk, and the entrance step. 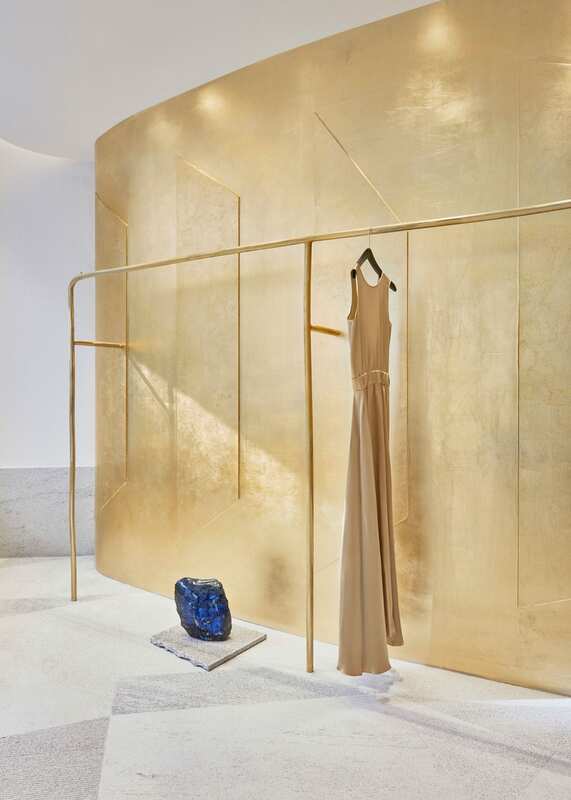 The post The Shifting Feminine Aesthetic: Forte Forte Store in Paris by Robert Vattilana & Giada Forte. appeared first on Yellowtrace.